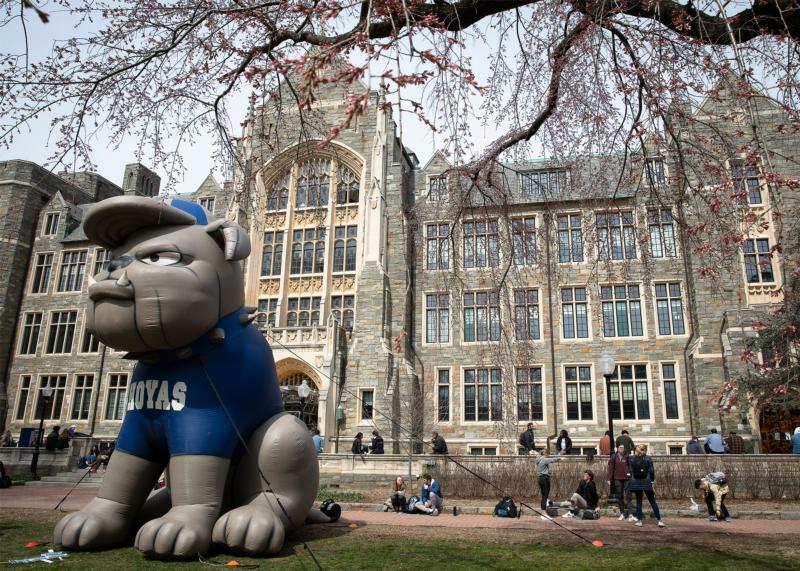 The university has collaborated with descendants in its work to remember its history of slavery and to work toward reconciliation, and it announced a couple of years ago that descendants’ families will receive the same admissions benefits as other members of the Georgetown community, including faculty, staff and alumni. In the fall of 2016, Georgetown announced that it will establish an Institute for the Study of Slavery and its Legacies. The university also has established a Department of African American studies and offers two courses that deal with the university’s ties to slavery. Silly article-Mea Culpa-count me out .I had nothing to do with slavery. Reparations Nyet.! Ridiculous, why should students both current and future have to pay MONEY for the sins of former Georgetown Administrators who have been dead for 150 years???? ?